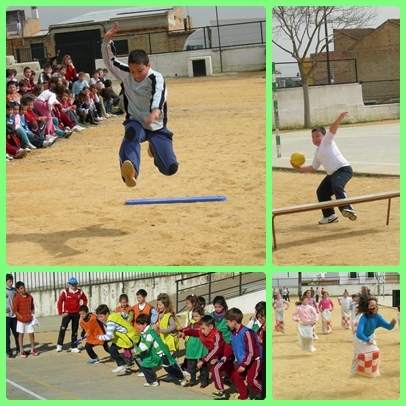 Like every year, we are going to celebrate Andalusian Day with our particular SPORT WEEK. This year we will get the XXI edition. Students prepare different sport activities in physical education classes and the best of them can participe the day before on 28th of February. We also have our personal Champion league in football and Euroleague in basketball. Here you have some students participating in previous years.